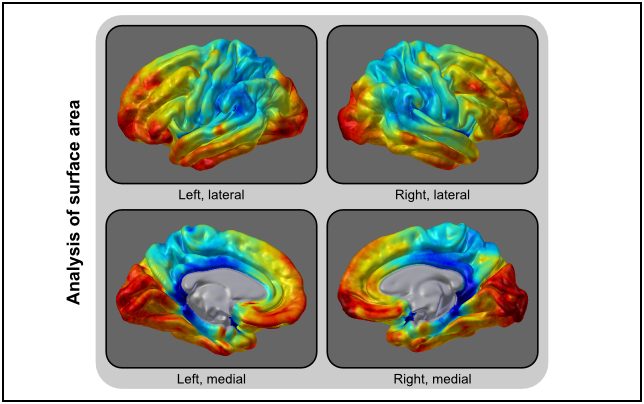 Analysis of brain cortical surface area. | Brainder. Analysis of brain cortical surface area. Published 31.May.2016 at 644 × 404 in Analysis of brain cortical surface area.